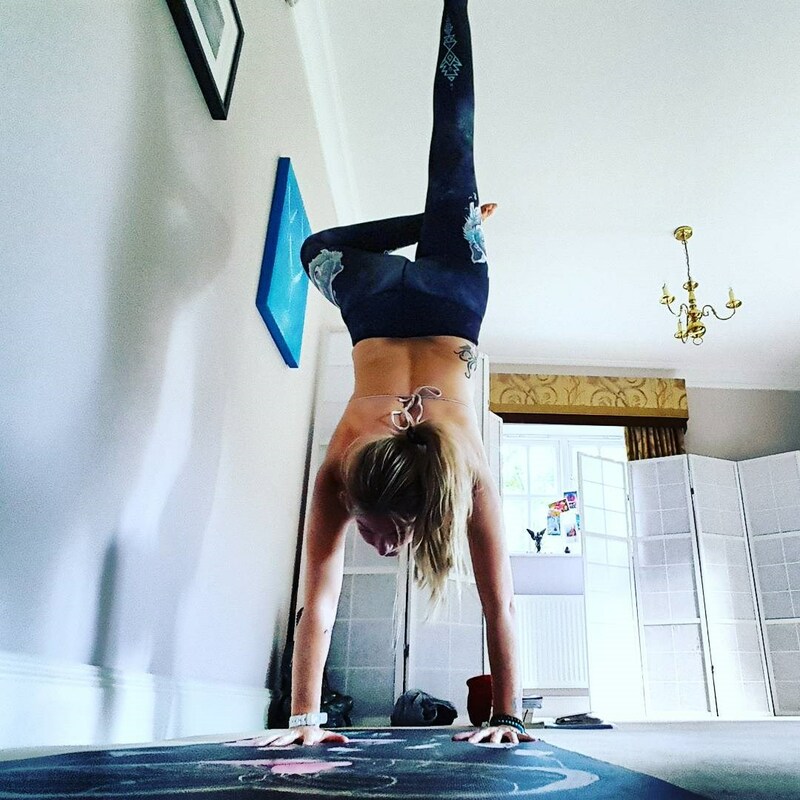 Come and train with Jo at one of her regular weekend workshops or combine the 4 workshop sessions for the full Chakra Yoga experience! Chakra Yoga Workshops are taught in small, informal groups with plenty of opportunity to ask questions and take breaks throughout. There is individual attention and the chance to really progress your practice with an experienced teacher & practitioner in a dedicated yoga space. The Workshops also provide coaching and advice to help you develop an individual home practice, offering guidance and support along the way. The Workshops focus on Jo’s 7 Step Chakra Yoga method, which combines Hatha Yoga, Sport Yoga, & Yoga Therapy techniques. This includes traditional & modern poses and links them to specific areas of the body for greater understanding of what your own body needs and how to help your body function more effectively. You are encouraged to focus inward, to discover your own needs and form a connection with your body, via poses, breath and relaxation visualisation. Expect to be holding poses, working with the breath, improving balance & building muscle, core strength & improving posture. The Workshops also include energising flow sequences, calming breathwork & Yoga Nidra (deep relaxation) mindfulness meditation techniques for mental relaxation, improving clarity and focus. The sessions will get you fit & flexible whilst healing the body and calming the mind, encouraging you to challenge yourself in a safe & effective way. Workshops run throughout the year and are open to all levels and abilities. 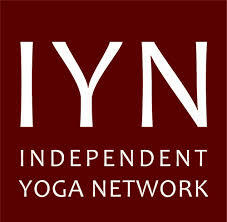 Some prior knowledge and experience of yoga will be helpful but is not necessary. Please inform us of any mobility or medical issues prior to attending. PLEASE NOTE WORKSHOPS ARE CURRENTLY UNDERGOING RELOCATION – KEEP CHECKING THE WEBSITE FOR UPDATES OR CONTACT US FOR FURTHER DETAILS! 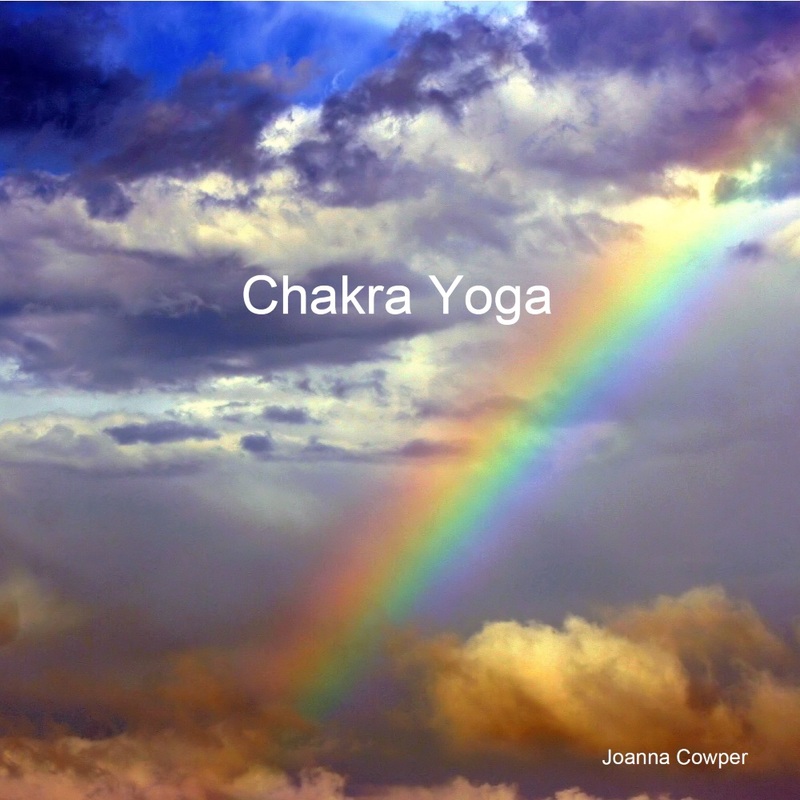 Jo Cowper specialises in Chakra Yoga combining her 25+ year experience of traditional Hatha Yoga, Sport Yoga and Yoga therapy into a unique, 7 step method which takes the body through a complete cleansing, healing and releasing process for optimum health and wellbeing. 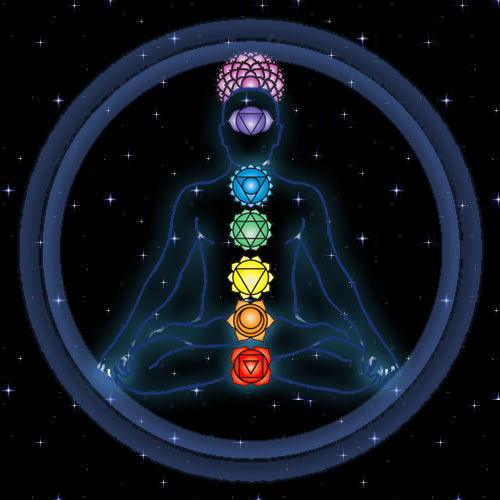 The focus is on the 7 main energy centres of the body (the Chakras) to release vital energy, stretch & tone the body, and calm the mind, improving overall health and fitness. 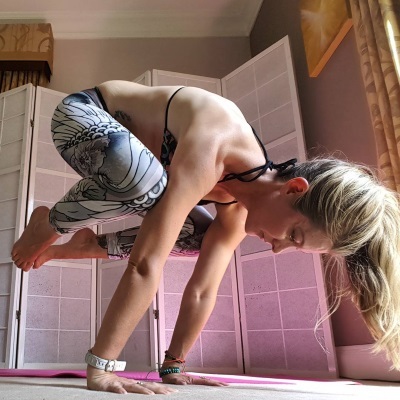 Having taught classes for 10 years, Jo created her Chakra Yoga method through working closely with students and responding to their needs and requirements from a yoga practice. She now runs these sessions as a series of Weekend Workshops, including a full Chakra Yoga workshop, which combine to create a 4 day Chakra Yoga course. This enables greater opportunity to explore all aspects of yoga in depth, taking students through the complete Chakra Yoga system in a thorough and systematic way, which is easy to understand and provides structure to any yoga practice. She also provides coaching and advice to help develop an individual home practice and offers guidance and support along the way. Yoga is invigoration in relaxation.